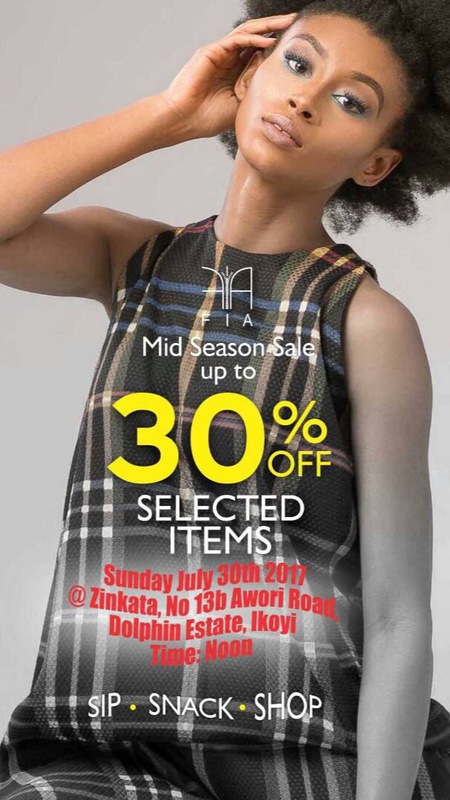 Come Sunday (30/07/2017), we are having a really exciting day of fashion, fun and discounts at the store! Great discounts on amazing pieces from FIA as well as other brands!! You really should come and join in on what promises to be a really fun day. We hope to see you in store! !